The PCR Optimization Kit contains a portfolio of preformulated, high-quality buffers (A–H) that together cover a spectrum of PCR performance capabilities for endpoint, multiplex, real-time, GC-rich and inhibitor-resistant amplifications. 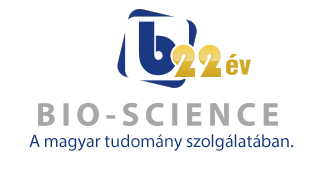 The kit also contains a tube of 25mM MgCl2 solution and GoTaq® MDx Hot Start Polymerase, providing you a kit of reagents to perform a series of short experiments to quickly survey which combination of PCR buffer, MgCl2 and enzyme concentration yields optimal PCR performance specific for your assay. These products are cGMP-manufactured, providing confidence for consistent, lot-to-lot PCR performance. 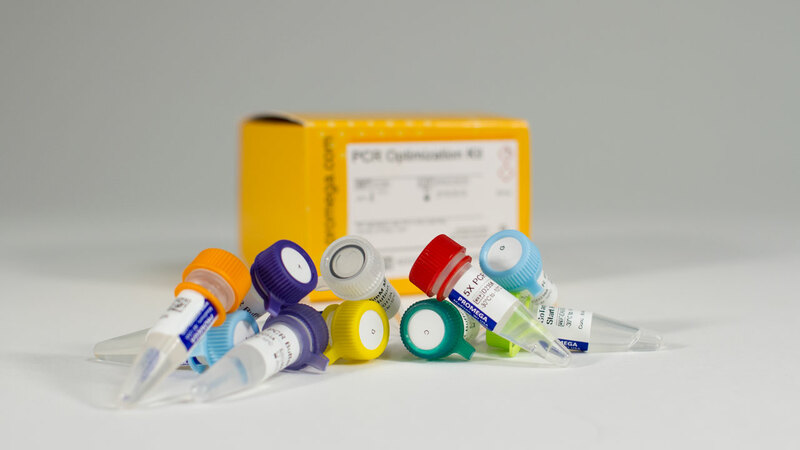 The PCR Optimization Kit allows you to achieve optimized PCR performance without spending a lot of development time to get there. Once you have identified your optimal conditions, submit your specifications via the simple Made-to-Order 2X PCR Master Mix request form.